We will not be taking control of Joel this time around. Naughty Dog apparently has no trouble keeping us guessing or speculating ahead of The Last of Us Part II. It was reported during E3 that the only playable character in the game will be Ellie and that fact has been recently confirmed by Polygon. 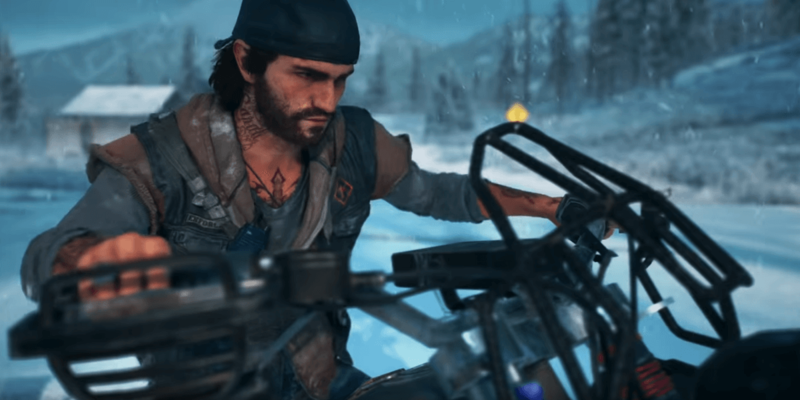 Creative director Neil Druckmann had originally said as much, leaving fans to wonder about where Joel will factor into this new story. Although Joel briefly appeared in the first teaser trailer for The Last of Us Part II, and is presumably mentioned in the E3 trailer as Ellie's "old man," his fate is somewhat up in the air from a speculative sense because we are yet not sure where these cinematics and teasers really fall in the timeline of the story. The only real fact we have so far is that he will not be playable, which is only leading fans to wonder what will happen to him. 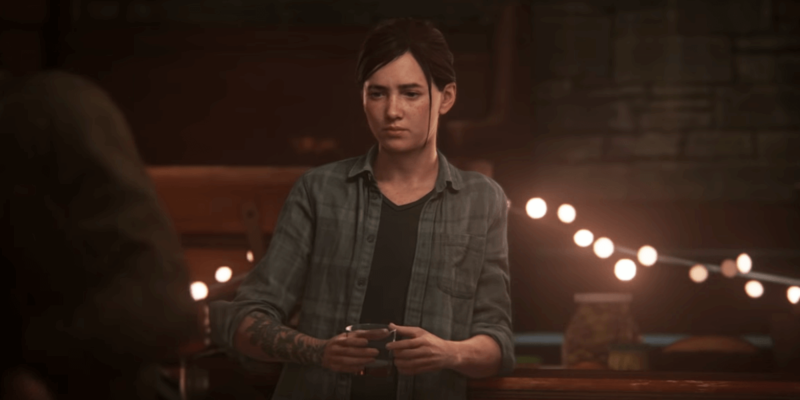 Regardless, this is clearly Ellie's story and there's going to be a lot of weight in what her character has to come to terms with in this brutal world she's grown up in. 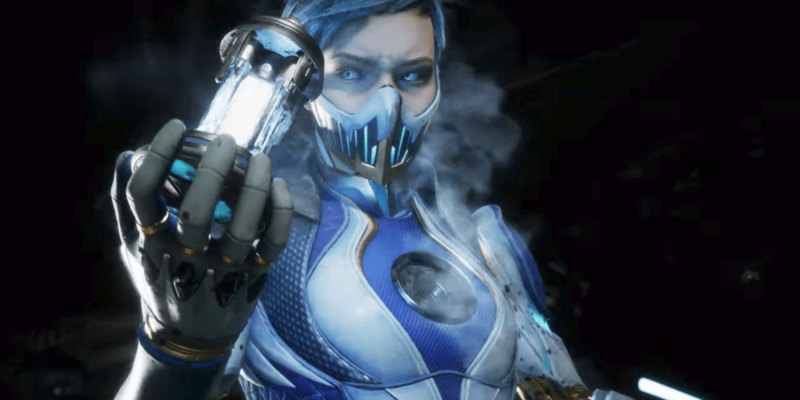 Although this is the most we have seen of the game since it has been announced, we still do not have a release date or any indication of when we will be able to play it. However, we'll be sure to keep you posted on all of the latest in the coming weeks and months. Are you looking forward to The Last of Us Part II? Share your impressions of what we got to see at E3 in the comments below!